The Bank of England is set to keep interest rates on hold Thursday and will likely indicate that they won’t be raised again until the uncertainty surrounding Brexit has been resolved. The bank, which last month lifted its benchmark rate by a quarter point to 0.75 percent to dampen down inflation, has been assuming that the country’s exit from the European Union in March next year will be smooth. 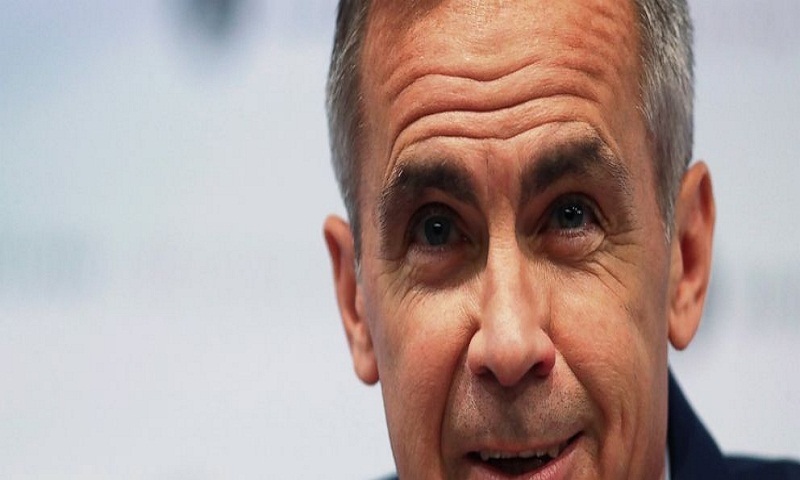 However, the bank’s governor, Mark Carney, has warned that the risks of a no-deal have increased. He agreed this week to extend his time at the helm of the central bank by an extra seven months to January 2020 to help ensure a smooth Brexit. Given the uncertainty, analysts think the bank’s rate-setters will opt for caution in the coming months.